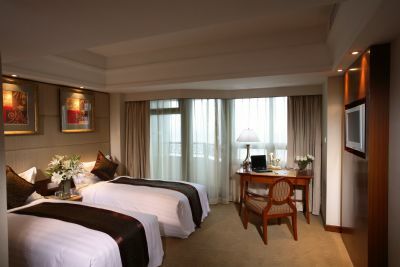 Well located in the business and exhibition district of Hongqiao, proximate to downtown and Hongqiao Airport. 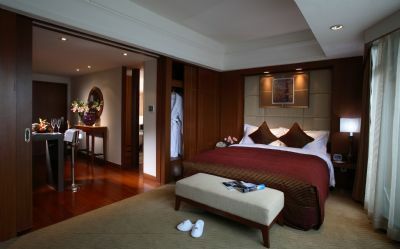 Grand Mercure Hongqiao Shanghai is ideal for business trips and vacations. All apartments in various sizes are well furnished, featuring quality bedding, high speed broad band access, LCD TV, 24-hour room service, heat floor in washing rooms, private balcony and even kitchenette facilities. You may choose a most favorable one from various types of apartments at best price! 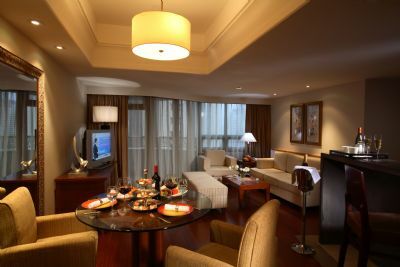 All the rentals above include air-conditioning, daily housekeeping, free high speed internet access, free use of hotel fitness center, free parking, and 20% discount in business center, laundry & dry cleaning, hotel restaurants, bar and in-room dining (exclusive banquets).